Bufus Tillis Jr. was born February 20, 1959 in Covington County to the late Bufus Tillis Sr. and Marie Jones Tillis. Bufus joined Bethlehem Missionary Baptist Church at an early age where he served as a deacon until his health failed. He received a Barbering Degree from McAurthur Tech. Bufus was employed by the Elba Exchange Bank ( Wells Fargo) for many years. 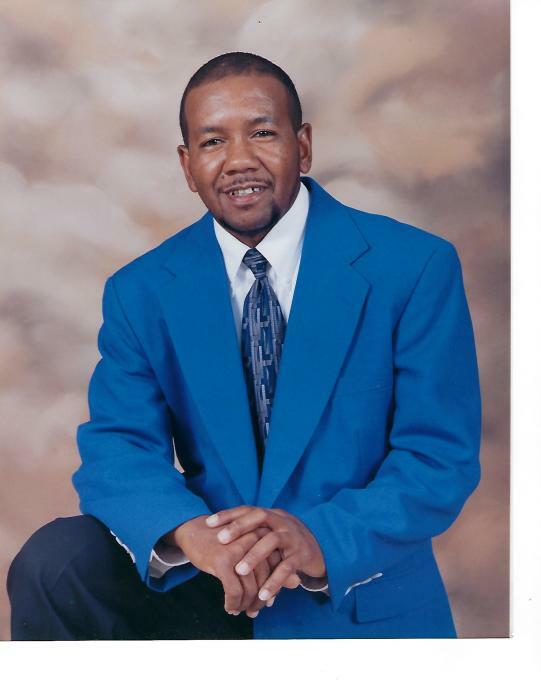 He leaves to cherish his memories, daughter; Fabreka (Eric) Morris of Dothan, AL, son; Marcus Tillis of Troy, AL, sister; Tammy Tillis of Elba, AL, two brothers; Tim Tillis (Zena) Elba, AL and Melvit Tillis of Opp, AL, grandson; Braylon Morris, and a host of aunts, uncles, nieces, nephews, and friends.